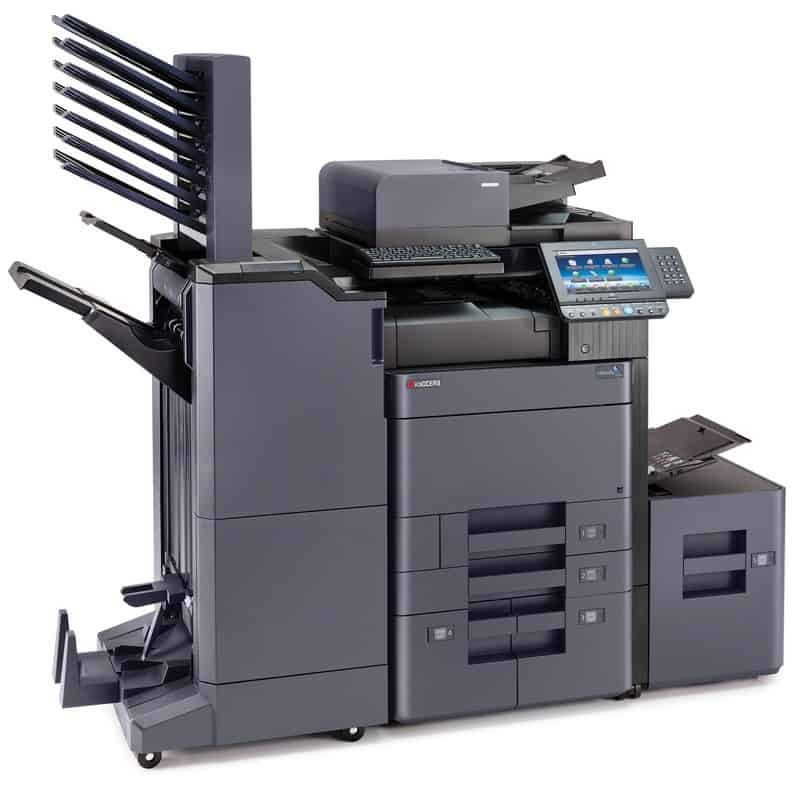 The TASKalfa 6002i is a best-in-class black and white MFP that combines print, copy, and color scan functionality into one powerful platform. To ensure that your organization runs at peak efficiency, the TASKalfa 6002i offers an unmatched array of standard features, professional finishing options, and host of customizable business applications that further streamline workflow. Add to that Kyocera’s award-winning ultra-reliability and unique long-life technology, and proven leadership in technology innovation, and the TASKalfa 6002i will transform end-to-end document processes…and drive bottomline business growth.